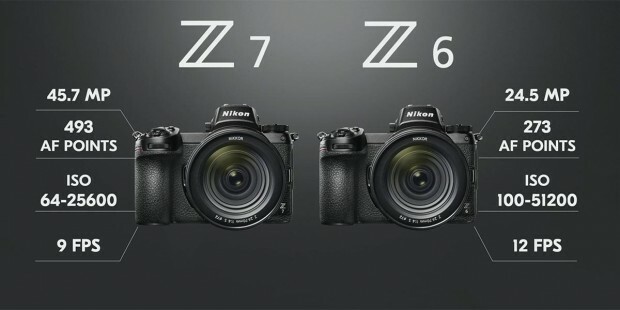 The Nikon Z7 is one of Nikon’s first full frame mirrorless cameras announced on August 23rd, 2018. It is now already released and shipping. 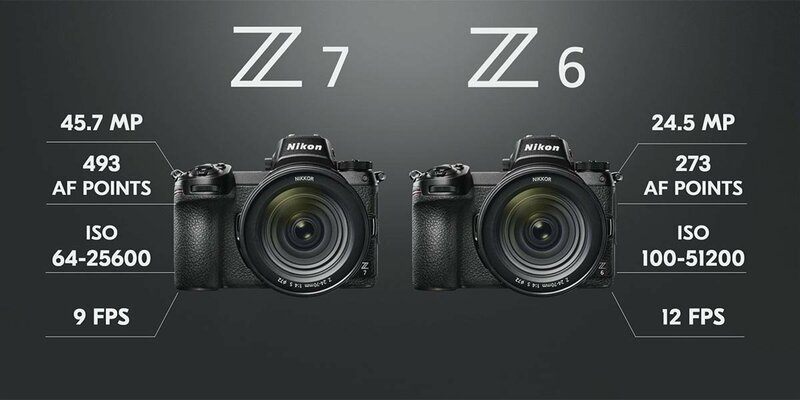 Similar as Nikon Z6, Nikon Z7 now is one of the best selling full frame mirrorless cameras, due to high demand of this camera, Nikon Z7 will be out of stock for weeks or months. So if you need get Nikon Z7 ASAP, you can pre-order now through links below. Here is the in stock & availability tracker for Nikon Z7 full frame mirrorless camera. Most Stores Online (Amazon, B&H, Adorama) will process preorders filled on a first come first serve basis. So you need order ASAP to get Nikon Z7 shipped first. And since most online stores don’t charge your card before shipping Nikon Z7, so you can pre-order at different stores to find which store is shipping first, and then cancel other orders. Get instantly notified by e-mail when Nikon Z7 is In Stock and shipping !